October is not only the season of candy, costumes and things that go bump in the night. Thanks to low humidity and cool weather, it’s also the season of good hair days. Want to push your look from good to great? Get a rich new fall color or Botanical Therapy Treatment now, before your social calendar (and your favorite stylist) is completely booked up. 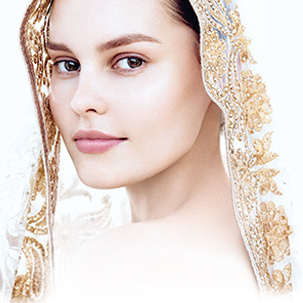 As we all know, the holiday season slides by in a festive blur—so here are some tricks and treats to make sure your hair is on point at every gala, cocktail party and family gathering in the months that lie ahead. Now that crisp weather is finally here, you can get away with shampooing less often. 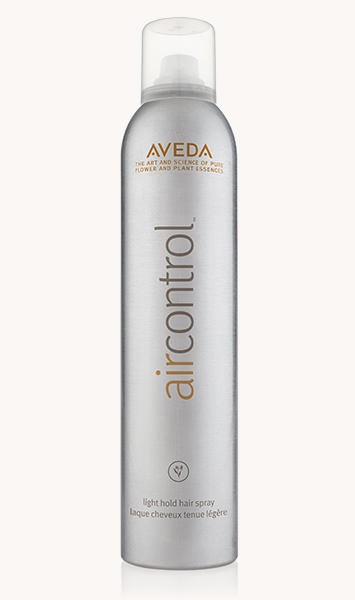 This helps reduce damage to your hair and your pocketbook (hello, longer-lasting products and lower water bills). You’ll shave minutes off your shower, too—consider using that time to perfect your blowout. Bonus: If you nail your style the first time, you’ll be rewarded with good hair on days two, three and beyond. When you style your hair, reach for heavier, smoothing products. 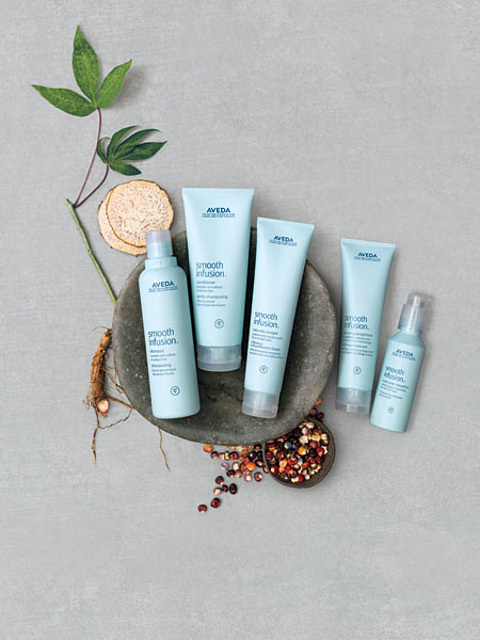 Aveda’s Smooth Infusion line, which gently cleanses hair using organic aloe, maize and guar bean, is ideal for all hair types and great at combatting the winter winds and static that can leave hair a tangled, frizzy mess. Before styling, treat strands to Damage Remedy Split End Repair, which targets damaged hair sites and reinforces the integrity of the hair from roots to ends. Now that it’s cold and dry outside, your hair will drink heavier products like this one right up, and thank you with gloss and shine. Do scarves and collared coats leave your hair messy and snarled at the nape of your neck? There’s a quick fix for this. Use Aveda’s Damage Remedy Daily Hair Repair, a daily leave-in treatment that instantly repairs damaged hair by 26%. Not only does it aid stressed tresses, it actually prevents future damage by serving as a detangler—so you won’t ever get to the point where you’re literally ripping your knotted hair out with frustration. Before leaving the house, finish your look with a quick spritz of a light hold hairspray like Air Control to ward off static. Curly girls can reach for Be Curly Curl Control — it maintains curls, but also fights static and provides a bit of weight to prevent flyaways. 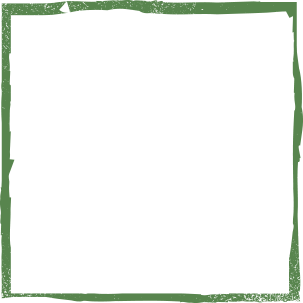 Lots of people are embracing fall trends by changing up their color — and usually that means going darker to complement all the black bomber jackets and jewel-toned, Renaissance-inspired looks designers sent down the runway. (Add a glossing service to your color treatment for shiny hair that complements textures like patent-leather coats.) 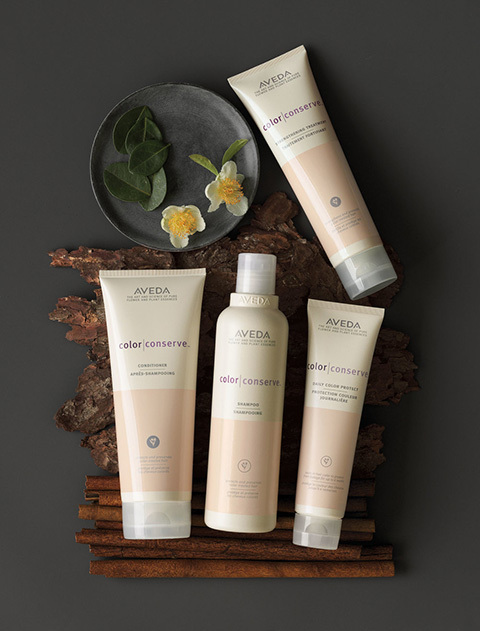 Darker colors can fade quickly, so to get the most out of your new shade, use a gentle shampoo like Aveda’s Color Conserve.It cleanses without stripping color-treated hair, helping keep hair color vibrant longer. 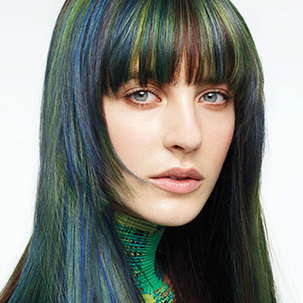 This is another instance where less-frequent shampooing benefits hair—that vibrant new color won’t wash out as quickly. Let’s face it: there’s a lot of pressure to look flawless this time of year, and after color changes and heat styling, hair can look a little worse for the wear. 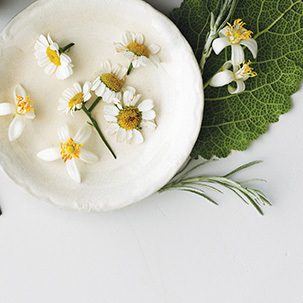 Book a Botanical Therapy Treatment to nourish damaged hair during the dry winter months. Most importantly, remember hair isn’t the only thing that gets stressed during the holiday season. Sometimes scheduling some “you” time to unwind, reflect and receive care is the key to making sure you feel your best—and when you feel your best, you radiate a special glow.